Some ideas never get past the idea stage, and many with good reason – because they’re not very good. Others, good or bad, die of natural attrition. Others still can go a fair way down the track only to then get stood on, or aborted - 'spiked', in the old argot - or worse still, ripped off. This page is a sort of cemetery for stuff of mine that's suffered that sort of fate. 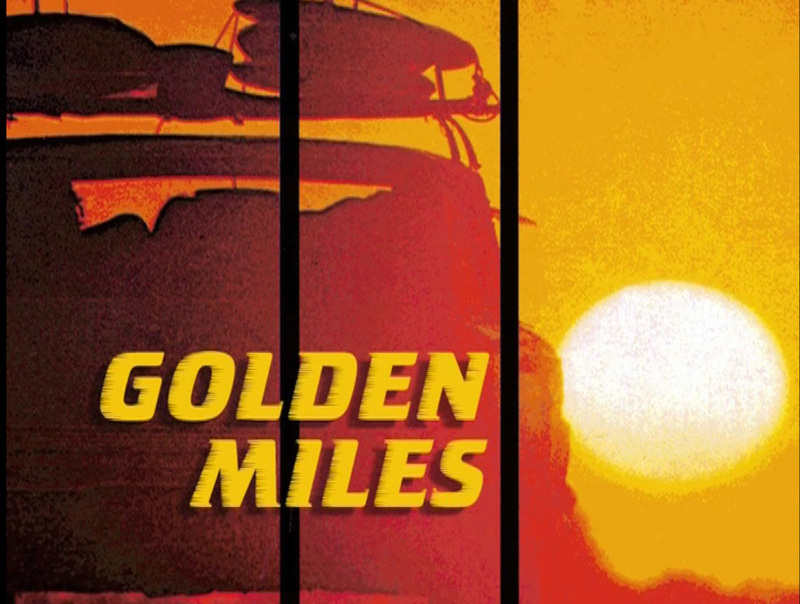 A couple of these entries - a CD anthology called Banana Lounge, the film version of Golden Miles - are two of my most painful near-misses, and their entries here tell the cautionary tales of their murders. Although, as much as I never expected to encounter a fate worse than getting ripped off, as the Golden Miles chain of title was, I found it was pretty traumatic to have a book pulped too, as happened to Deadly Woman Blues in 2018. A few other bits and pieces that I had in limbo but which seemed to warrant some sort of resurrection you can find on the RE-MIXED page here.